Practice your swing for a golf tournament you won’t Fore-get! Linvilla’s annual Fore! The Planet mini golf course is back (January 12 through March 31, 2019) and just in time to announce the very first Invitational Mini Golf Tournament at Linvilla! On Saturday, February 2, 2019 parents will be able to join their children for a family tournament from 9 am – 11 am. Fore! 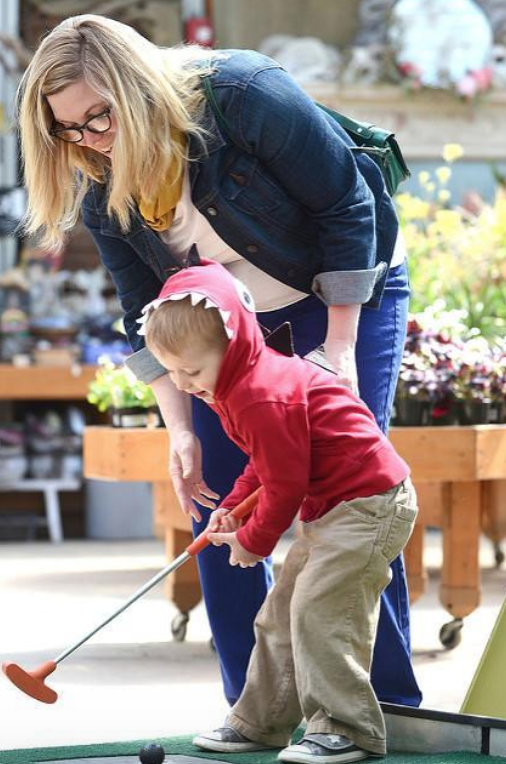 The Planet Mini Golf Course includes 18 holes designed to teach children about butterfly metamorphosis, tropical rainforests, evolution, dinosaur extinction and more. Light fare will be offered throughout the tournament and prizes will be given for first, second and third place at the awards ceremony. Players can register as teams of two or four for the event by calling Linvilla Orchards at 610.876.7116. Linvilla Orchards is located in Media, PA on 137 West Knowlton Road. Visit Linvilla’s website for more information regarding prices and registration.